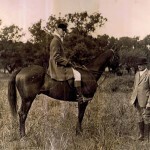 The Royal Calpe Hunt was unique in that the hounds were kennelled in Gibraltar whereas the hunt took place in the Spanish hinterland. 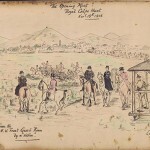 The Garrison Library holds the archive of the Hunt. 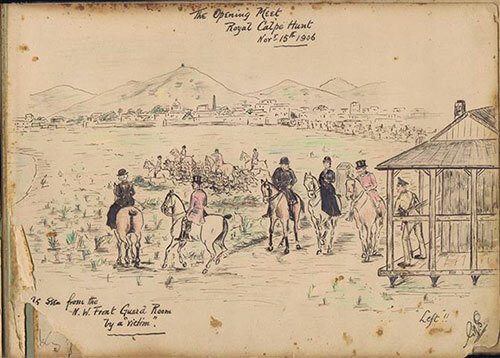 These documents reveal a class based and elitist activity that tended to take the form of a military parade, but they also provide us with a social history that spans a period from the mid 19th century right up to the outbreak of WW2, by which time the Hunt was disbanded. 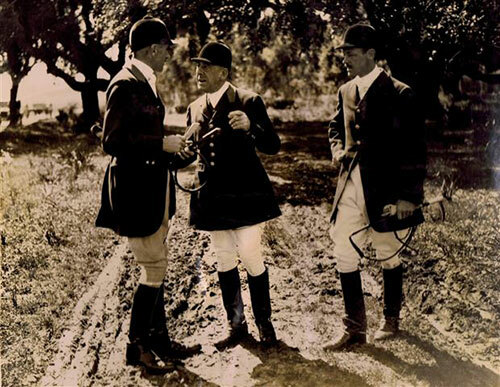 The Royal Calpe Hunt Archives also demonstrate that the hunt was possible through a series of implicit and rather more explicit understandings that prevailed between the members of the hunt and their Spanish counterparts. 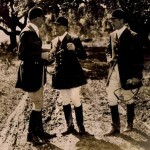 Needles to say, the Hunt’s joint Royal patronage in 1906, which brought together of the heads of the Spanish and British crowns, King Alfonso XIII and Edward VII, is testament of the importance of good relations between Gibraltar and Spain for the purpose of the sport. 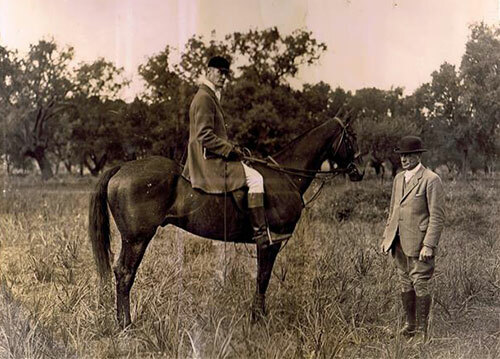 Pablo Larios, Marques of Marzales, Master of the Hunt for over 40 years, was a key figure in ensuring cross- border co-operations and in generating personal, social and commercial interactions. 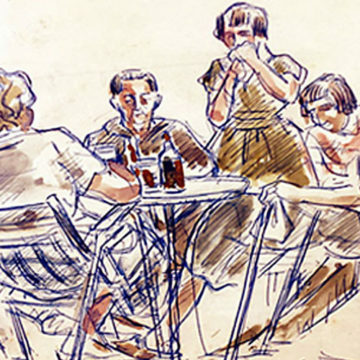 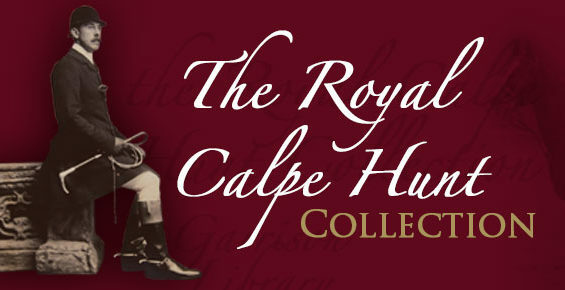 The Royal Calpe Hunt Archives collect a number of minute books, correspondence, items of memorabilia and photographs.